Wallington Glass are here to help with your door repairs. Whether you need a upvc patio door repairs, upvc frame repair or a wooden window frame repair, we can help reinforce and repair your door. 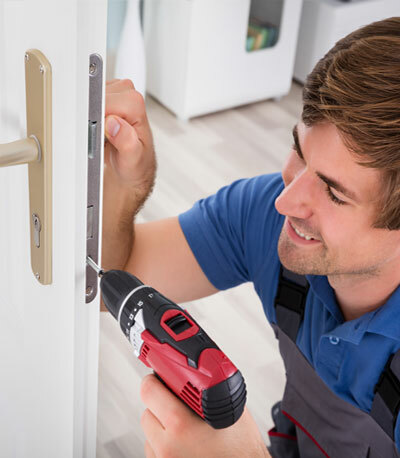 Our experts can repair your door, whether it’s for a commercial or domestic property, as soon as possible with our very own 24/7 emergency service. If you have suffered a break in into your property, we understand that your main worry may be to reinforce the frame and door itself. At Wallington Glass, we can provide you with an efficient solution that will ensure the safety of your property. All our locks and glass will guarantee a much safer entrance for your property. We provide high-quality doors that are not only durable and secure but also offer other benefits such as thermal efficiency. Whether you need a upvc door repair or a patio door repair, we can provide new glass panels that fit your door frame perfectly reducing unwanted draughts entering your home. Not only does it stop the unwanted breeze from travelling into your property, but it also saves you money on your energy bills. Speak with our experts today to see how a door repair with us can save you money in the long run and provide you with a high-quality door that will last for many years to come. We ensure that with all our glass and door repairs, we use the highest standard of glass to make it much stronger and sturdier to keep those safe within the property. If you need a reliable company that can provide an emergency service 24/7, speak with our team at Wallington Glass today. At Wallington Glass, we can offer door repairs for your property at a low cost. Speak with our experts today to find out more information. At Wallington Glass, our experts can provide you with a free consultation and quote to fix your door. Our specialists have many years’ experience in repairing doors and other glazing services. We can provide you with the best advice on your door or window repair needs. If a door repair in East & West Sussex, Hampshire, Surrey or Kent is what you need, contact Wallington Glass today. 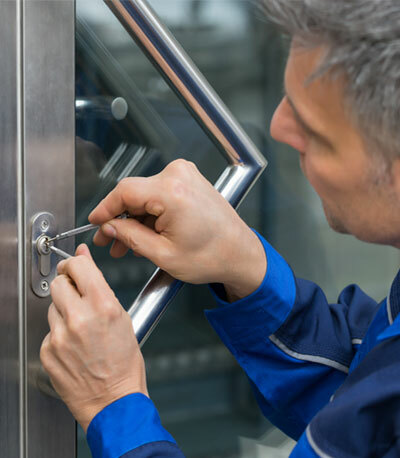 With many years’ experience in window and door repair, you can trust that we will provide excellent results with a door that will last for many years to come. Call us on 0208 669 9123 or email us contact@wallingtonglass.co.uk for more information. In the instance of a break-in in your property, we understand how this can affect your concerns regarding the safety within your home or office. The break-in could make the door weak or completely unusable. With Wallington Glass, you can be confident that we can make these repairs by using tough, double-glazed glass that not only looks good but helps you feel much safer within your property. We also fix broken locks and door handles, to provide the right solution for your door repair.